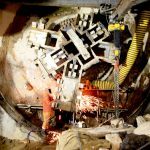 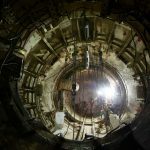 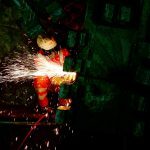 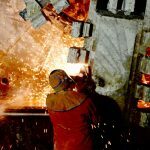 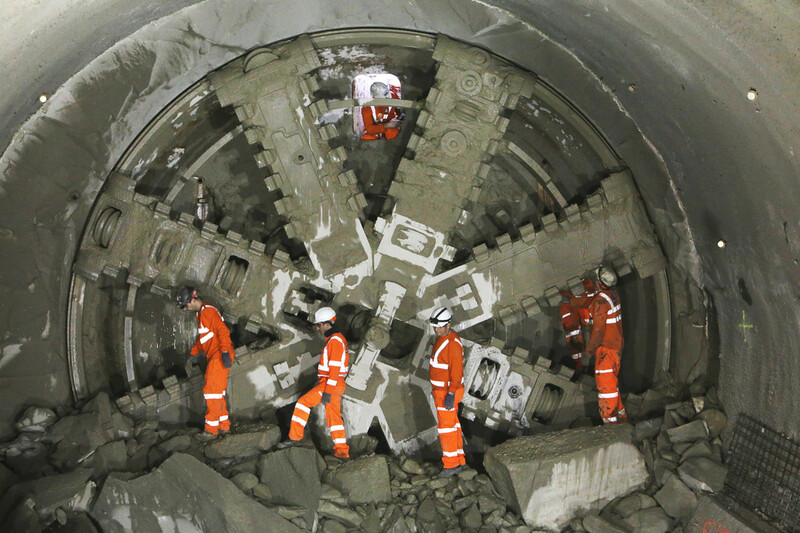 The tunnels from the Limmo Peninsula to Farringdon were bored by two tunnel boring machines (TBMs) called Victoria and Elizabeth, after Queen Victoria and Queen Elizabeth II. 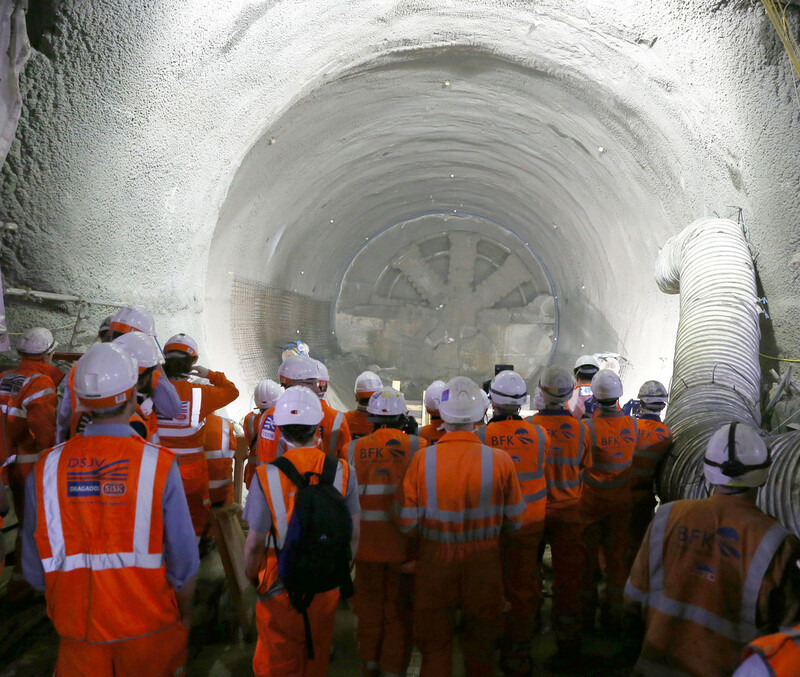 At approximately 8.3 km in length, Limmo Peninsula to Farringdon was the longest of the five Crossrail tunnel drives. 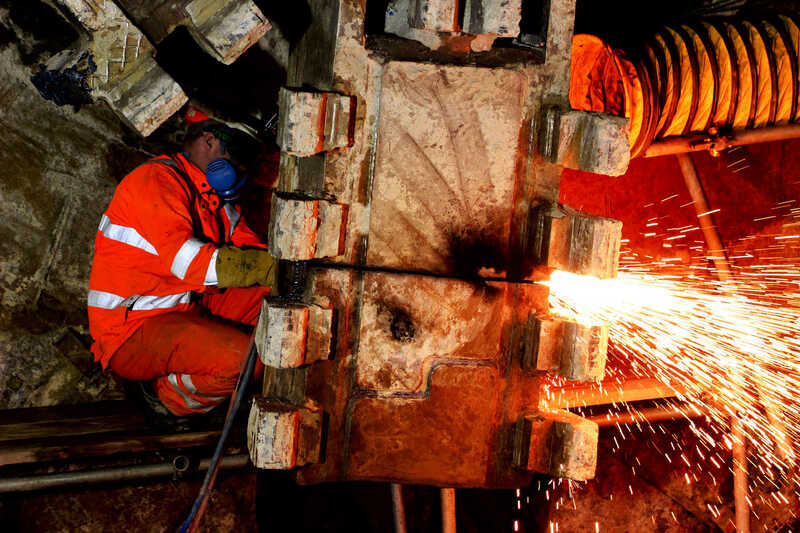 Tunnelling machines Elizabeth and Victoria were launched in 2012 to drive westbound to Farringdon via Canary Wharf, Stepney Green shaft, Whitechapel and Liverpool Street at depths of up to 40 metres deep. 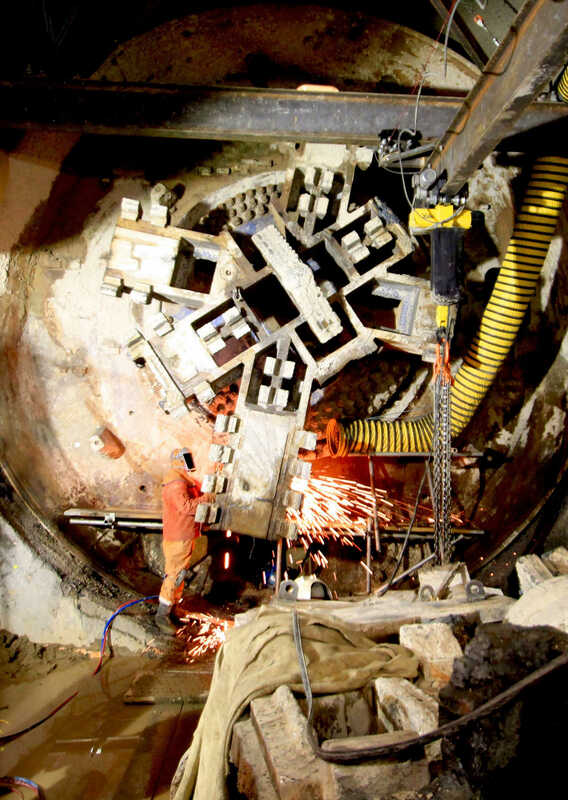 Unlike the western tunnels, the station and tunnelling access shafts on the eastern drive were constructed prior to the arrival of the TBMs. 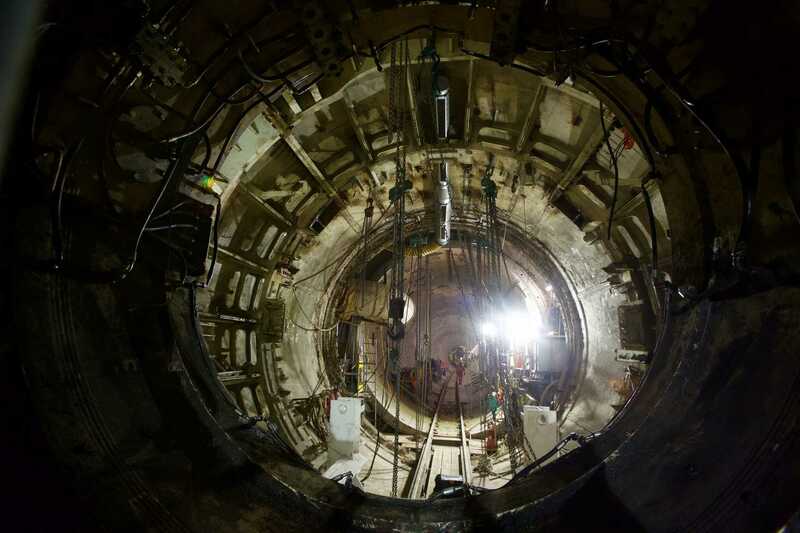 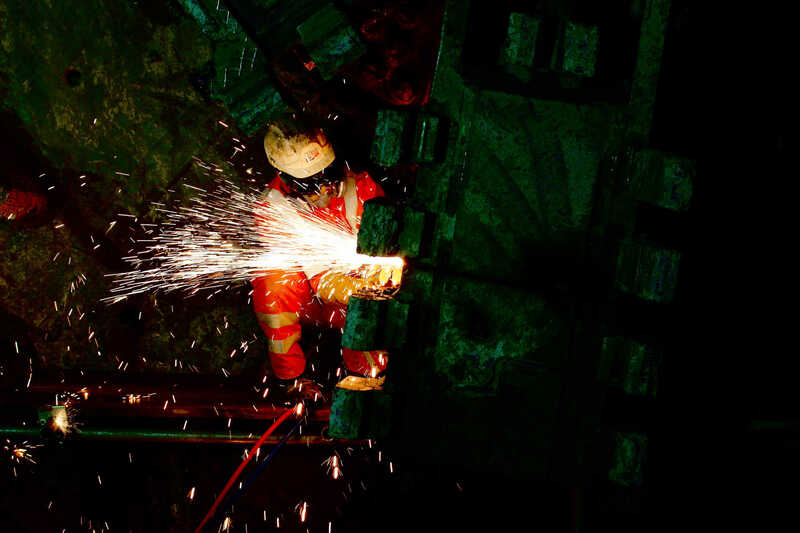 The tunnelling machines successfully broke through into each of the pre-constructed underground caverns, undergoing planned maintenance at each stop before being relaunched to continue their journeys towards Farringdon. 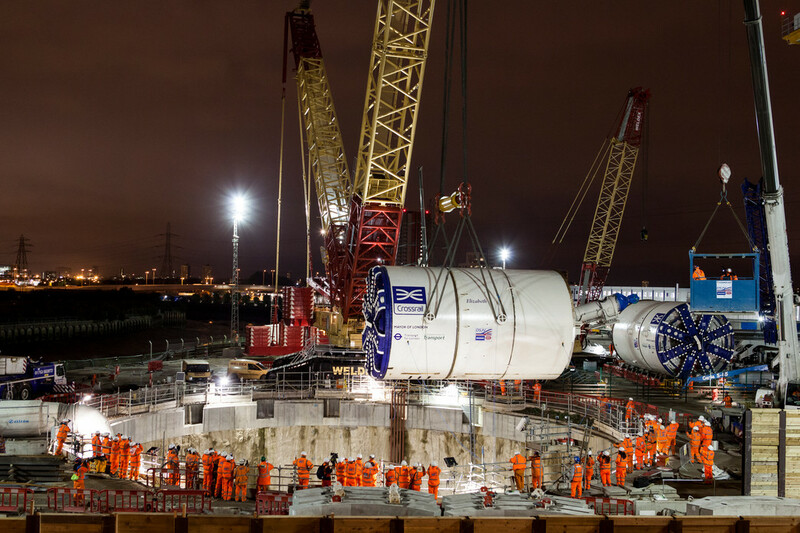 Having completed their journeys beneath the capital, Victoria and Elizabeth were dismantled and their 130 metre trailers removed from the tunnel via the shaft at Stepney Green and returned to manufacturer Herrenknect, with parts recycled for future tunnelling projects. 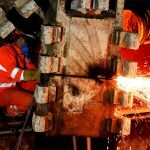 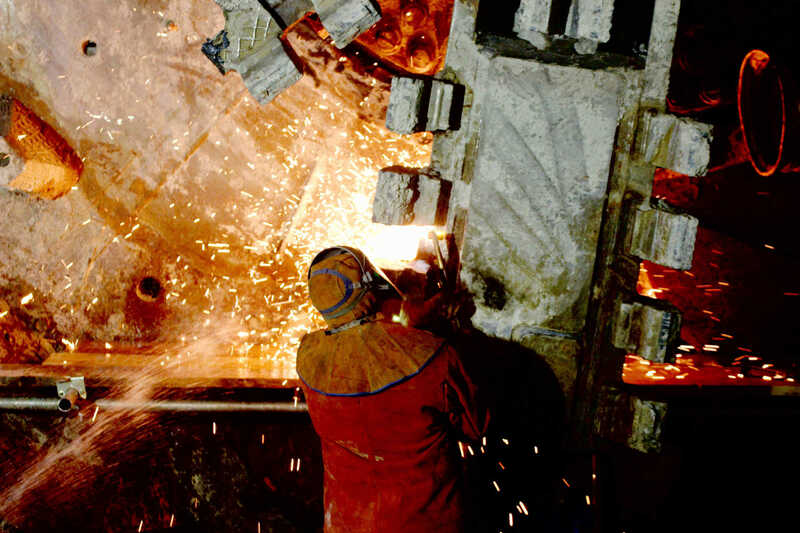 The cutterheads and the front “cans” of each machine were cut into small pieces and removed via the shaft at Farringdon.